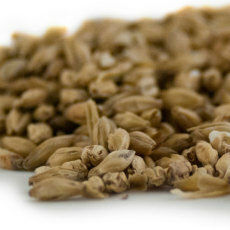 A bitterless black wheat malt from American maltster Briess Malt and Ingredients. Contributes dark colors to beer without harshness or astringency, as well as hints of roasted flavor. 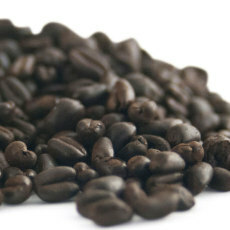 An extremely smooth black malt, midnight wheat is perfect for use to add dark coloring to beer without any harshness! 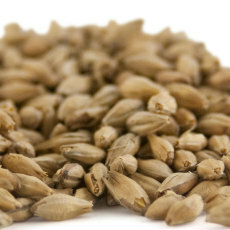 A spelt malt from German maltster Best Malz. 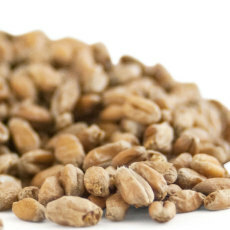 A malted cereal grain, spelt malt can produce a light and slightly cloudy wort that promotes good digestion and health. 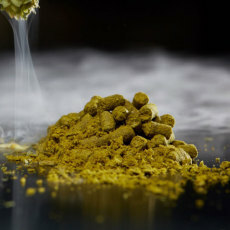 Can be used to make unique mult-grain beers and in conjunctin with wheat to make all sorts of wheat beers. 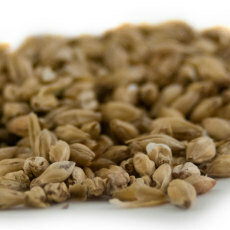 A smoked malt from German maltster Best Malz. 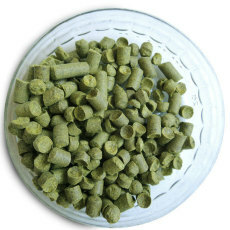 Used as a base for German style rauchbiers and distillates, as well as to add smoked character to beers. Perfect for a range of smoked beers! A strawberry puree made with no additives or preservatives, used in beer or in the winemaking process. An American hop developed for bittering use. Imparts a "wild American" character to beers, with lots of grapefruit character and some grass aromas. 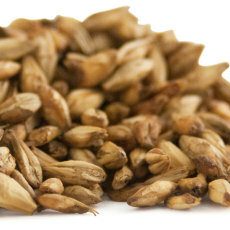 While classified as a bittering hop, more brewers are using it as a late addition for citrus and grapefruit character!